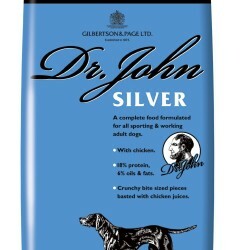 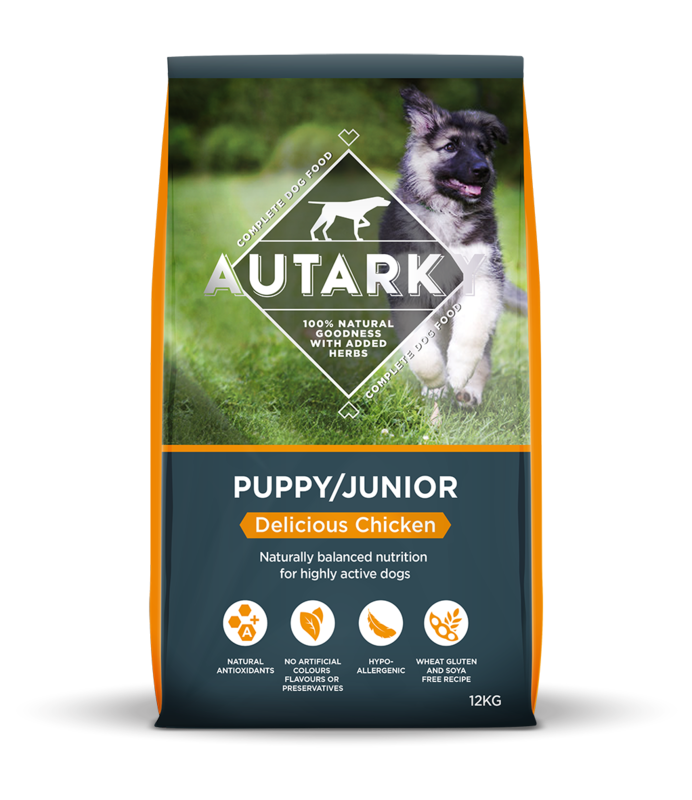 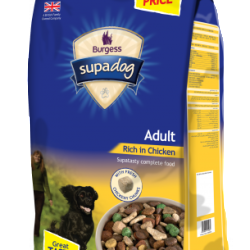 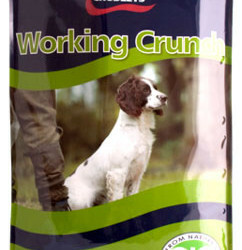 Autarky Puppy/Junior has been formulated with a host of wholesome, beneficial ingredients and the combination of tasty Chicken, Rice, Herbs and Vegetables will prove irresistible. 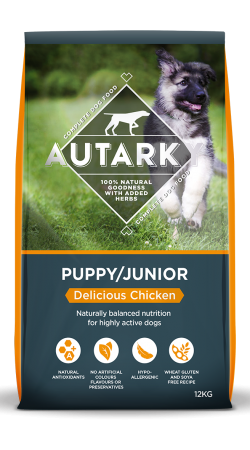 Autarky Puppy/Junior has been formulated with a host of wholesome, beneficial ingredients and the combination of tasty Chicken, Rice, Herbs and Vegetables will prove irresistible. 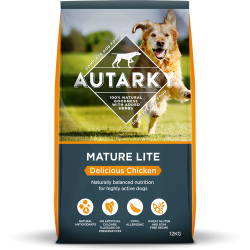 Analysis: Protein: 28% Vitamin A: 15000 iu/kg Fibre: 3% Vitamin D: 1500 iu/kg Oil: 17% Vitamin E: 50 mg/kg Ash: 8% Ingredients: Maize, chicken meat meal, rice, chicken fat, green vegetables, carrots, whole linseed, prairie meal, yeast, herbs, spices, seaweed, yucca extract, with EC permitted antioxidants: mixed tocopherols, vitamin C and rosemary extract.